-Hide your play and download numbers Now! If you want! I guess they are no longer in business? On mine, it wanted me to update drivers and no drivers could be found. I am not sure if other software I have blocked Levelator or what. 1400X1400 is the one I have. Waiting for my comedy partner to be able to get his equipment repaired or replaced, then we will be back. We are on "summer break" right now. 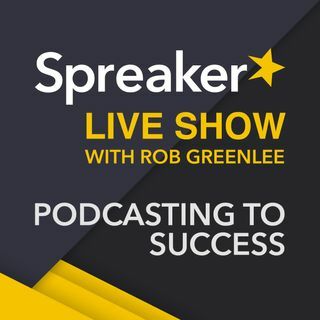 Spreaker makes it easy to generate RSS . . . otherwise, you need to know coding, elements, HTML, so forth. That would be fun . . . pick a day for listeners to join in!